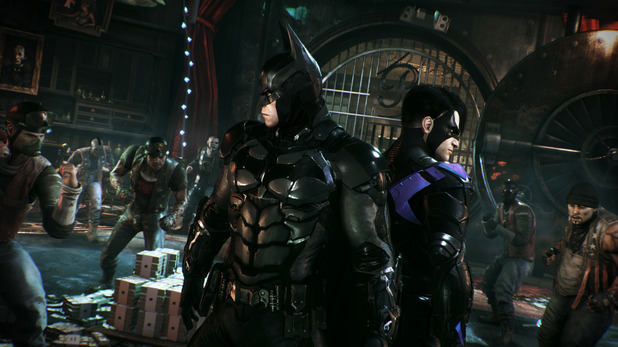 Batman: Arkham Knight is experiencing a number of problems on PC. PC users have complained about the game's frame rate, while others have said that it keeps crashing and freezing. Batman: Arkham Knight review round-up: Does the Batmobile make the difference? Rocksteady has issued a statement on the game's forum, telling fans that it is aware of the issues and working on a fix. "We're aware that some users are reporting performance issues with the PC version of Batman: Arkham Knight," reads the statement. "This is something that Rocksteady takes very seriously. We are working closely with our external PC development partner to make sure these issues get resolved as quickly as possible. "We'll update this thread when we've got more info to share." who is the external pc developer port they've mentioned?